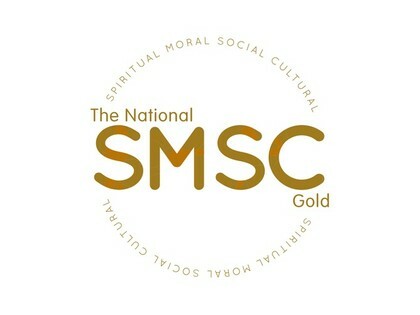 Harris Academy Rainham has been awarded the Gold level of the National SMSC Quality Mark, which recognises excellence in spiritual, moral, social and cultural (SMSC) education. The school's “drive, commitment and dedication to provide students with the best possible school experience is truly inspiring and enables SMSC to have real purpose in preparing students to fulfil their potential,” she said. Students took pride in talking about their school and showed "kindness, respect and consideration to each other," she added. "There was an overwhelming sense that students felt listened to and that they were treated as individuals and valued." The assessors cited the following as key examples of our strength in SMSC education. 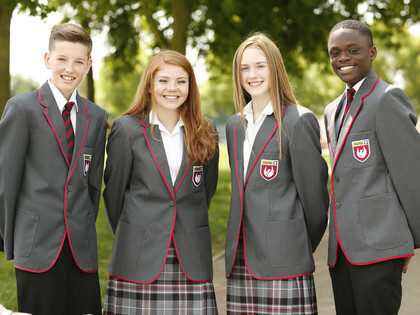 The school values are a thread that permeates the day-to-day business of the school and provides a nurturing and safe environment. The students refer to the values naturally and it provides them with a real sense of belonging and community. SMSC is clearly mapped across the curriculum and is integrated in a way that provides meaningful experiences for students. The discrete PSHE curriculum and additional 'focus days' are cohesive and help to embed SMSC. Respect for the individual and the child-centred approach is a core aspect of the school. This is evident in the way relationships are nurtured between staff and students, the counselling and pastoral provision and the strong multi-agency approach. For example, there are student lockers in staff offices as a way of checking in with students and fostering relationships. Residentials, day trips, outside visitors and engagement with the local community provide a wealth of opportunity for learning beyond the classroom. The care home reading scheme, for example, is an example of how the school is helping students to develop empathy and patience.